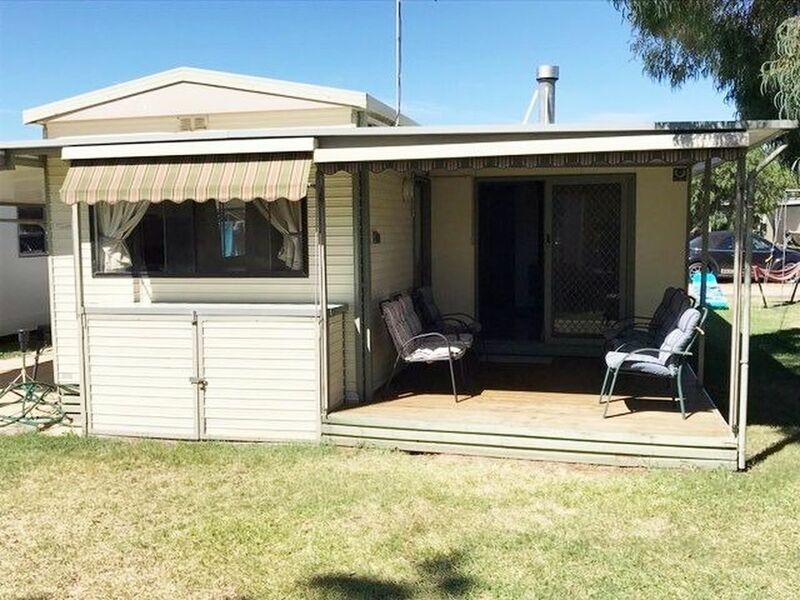 Selling at an affordable price this two bedroom cabin won’t last long! 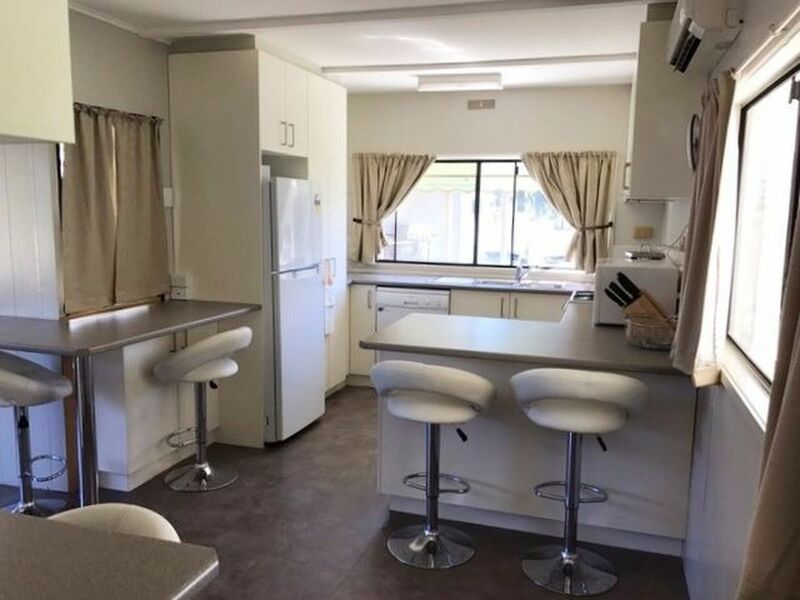 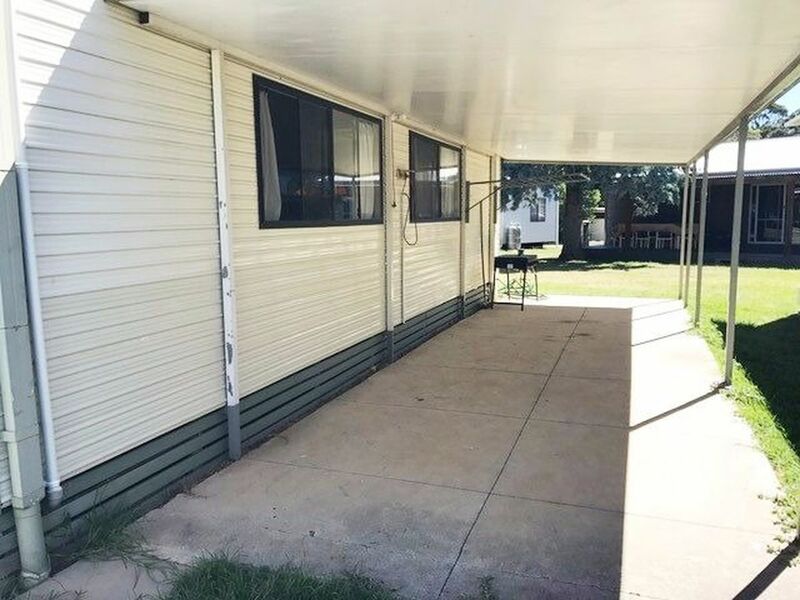 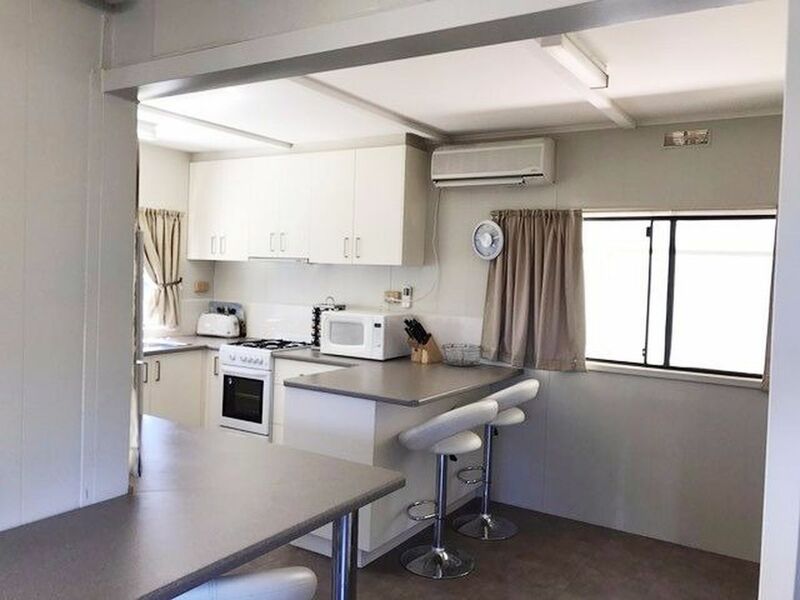 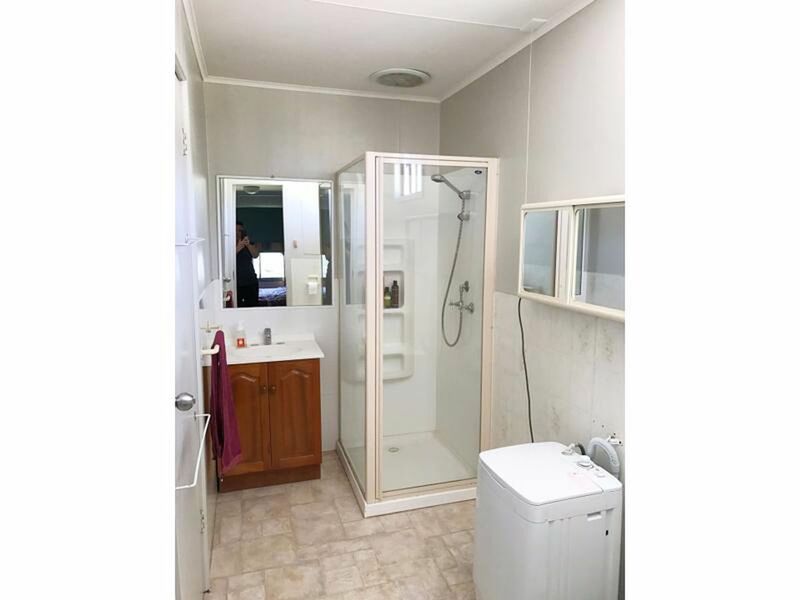 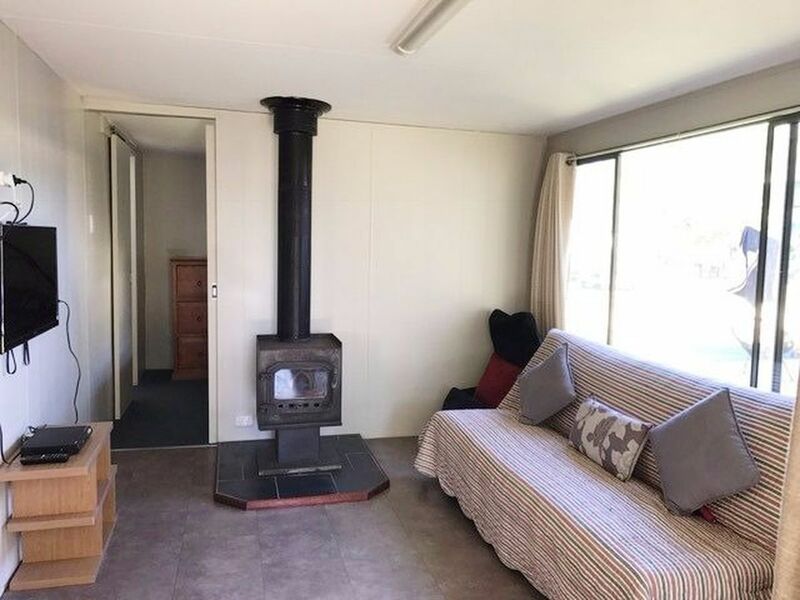 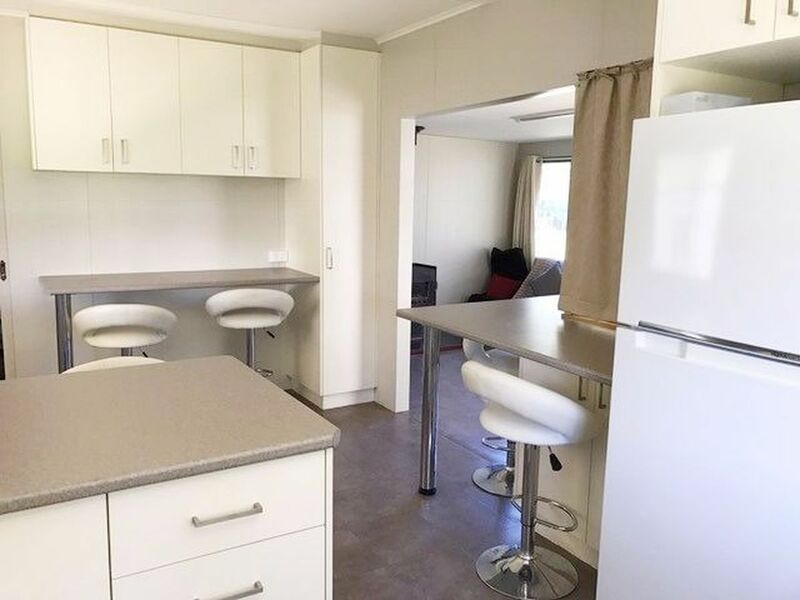 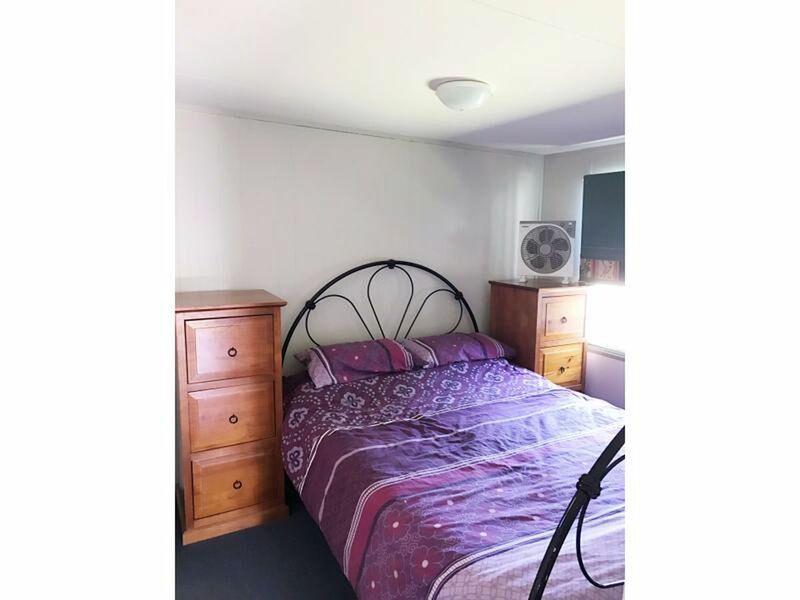 Positioned at the beautiful Bundalong Caravan Park on the river this cabin is the perfect buy for holiday makers and water enthusiast. 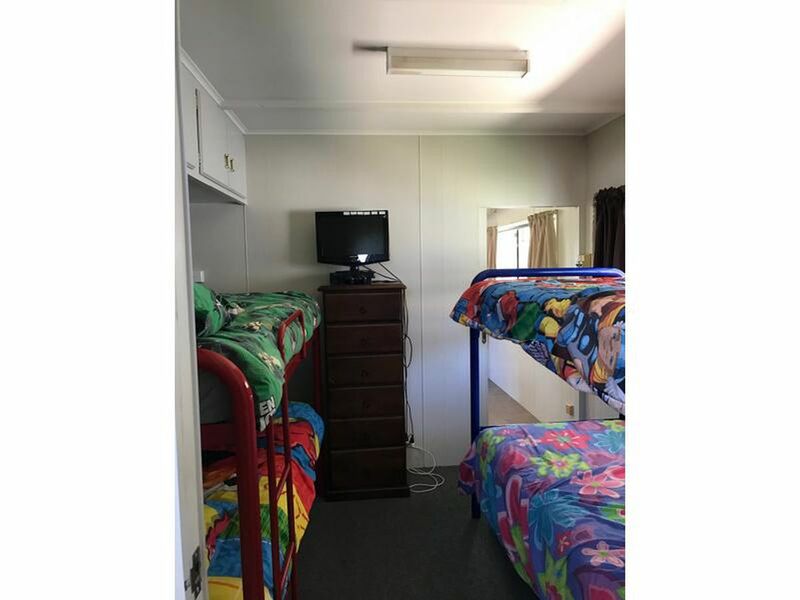 The park itself has a resort style pool, toilet amenities and a licensed store that also sells fuel.